Enjoy exclusive access to some of America’s most highly regarded courses and unrivaled service as a member at this world renowned venue. Make the Gold and Green your home courses or experience Spotswood’s unique short course layout whenever you like. 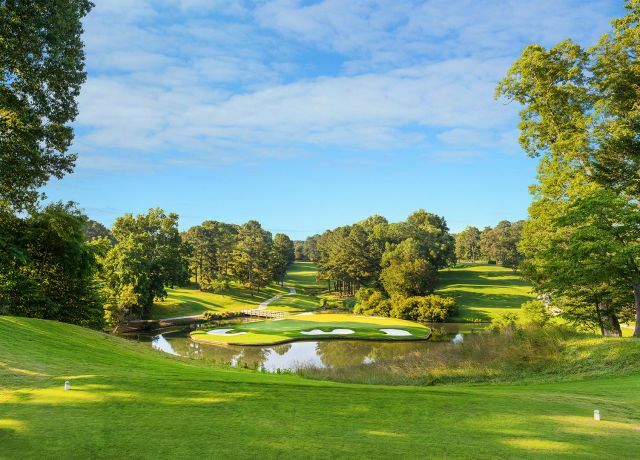 The Golden Horseshoe Golf Club is home to two on-site restaurants, and provides access to additional Colonial Williamsburg dining, spa, hotel, and recreation options. Choose from one of four extraordinary membership opportunities, each offering exclusive benefits and services designed for the most discerning private club member. • Reduced membership fees when combining a golf membership with a wellness membership at The Spa of Colonial Williamsburg. Members are invited to attend all social activities offered year-round. Activities include Colonial Williamsburg’s behind-the-scenes tours, member-only dining events, the Season-Opener Celebration, holiday open house, and more. Competitive and social golfing events take place throughout the year for members of all skill levels. 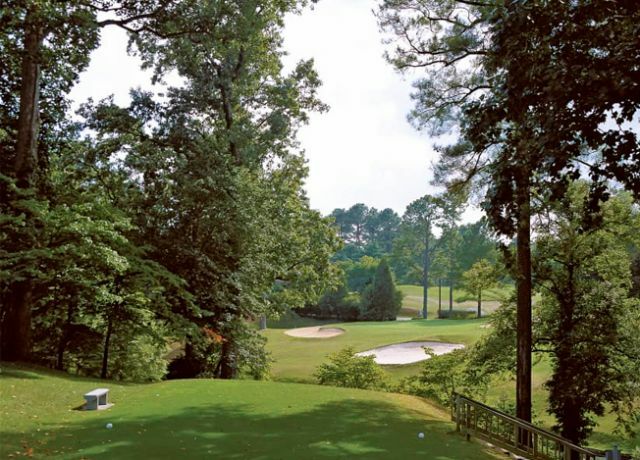 Resident memberships include unlimited play at all three Golden Horseshoe golf courses, preferred reservations for tee times (with at least seven days’ notice), preferred tee times on Saturdays and Sundays, reciprocal playing privileges at top area courses during specified times, as well as the above listed privileges. 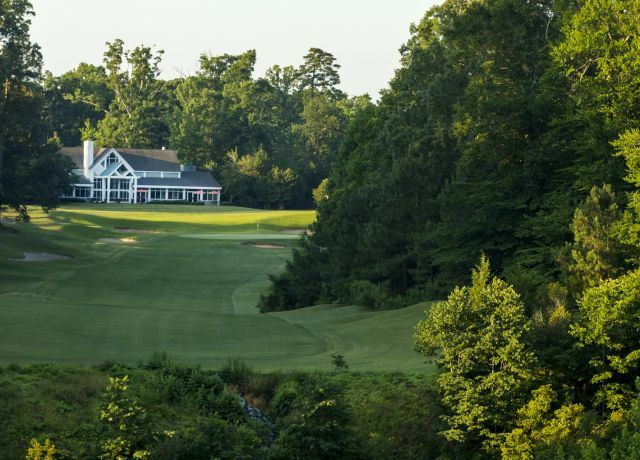 Spotswood membership includes unlimited play on the Spotswood nine-hole executive course, plus preferred rates at our Gold and Green Courses. Membership includes invitation to social and competitive events, in addition to the above listed privileges. Tee times are not required for Spotswood members. In addition to the above amenities, Corporate Membership includes unlimited play on all three Golden Horseshoe golf courses. This membership allows two to six designees per Corporate Membership to enjoy the benefits of club membership at the Golden Horseshoe Golf Club. Corporate Members are included in all club membership events. The Young Executive Membership is available to golfers age 44 and under. Enjoy all the privileges and benefits of the Golden Horseshoe Membership with discounted dues and initiation fees. Reopened in July 2017 after extensive renovation, the Gold Course is everything you’ve come to expect—plus a few new challenges to keep you on your toes. Longer and a little more forgiving than Gold, the Green Course is appealing to all levels of golfers.